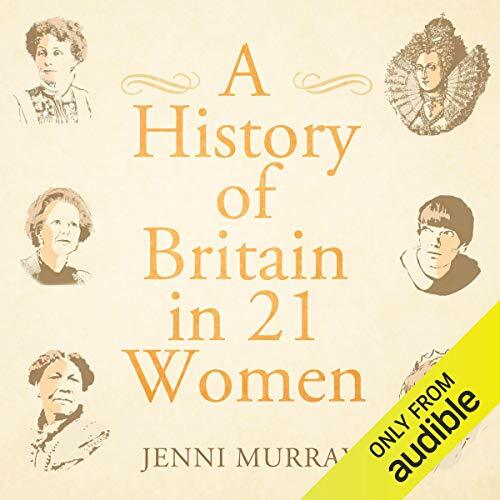 Showing results by author "Jenni Murray"
Britain has traditionally been defined by its conflicts, its conquests, its men and its monarchs. It’s high time that it was defined by its women. 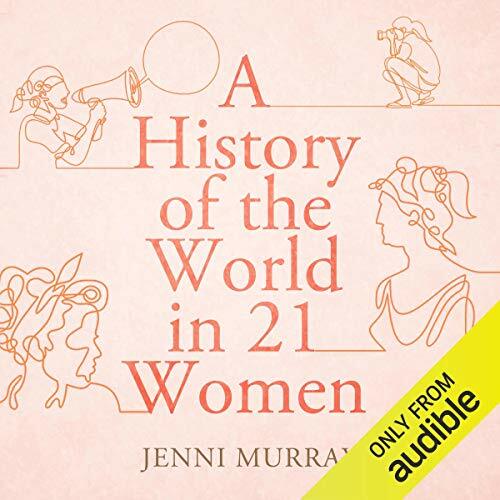 In this unique history, Jenni Murray tells the stories of 21 women who refused to succumb to the established laws of society, whose lives embodied hope and change. Famous queens, forgotten visionaries, great artists and trailblazing politicians - all pushed back boundaries and revolutionised our world. In Murray’s hands their stories are enthralling and beguiling; they have the power to inspire us once again.